The Science and Infrastructure Board (SIB) drives forward the HBP's scientific excellence, ensures the implementation of its research plan, and develops the Project's long-term roadmap. The SIB works closely with HBP scientists and governing bodies to ensure the Project is well-coordinated and science driven. A model of the mouse brain. 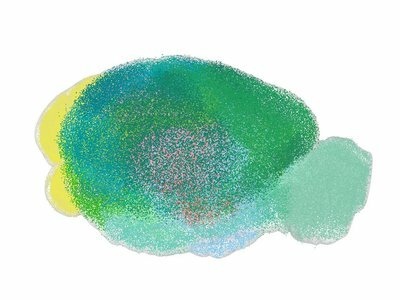 Simulating and modelling the mouse brain is part of the work of the HBP's Brain Simulation Platform.